Grow your own food! 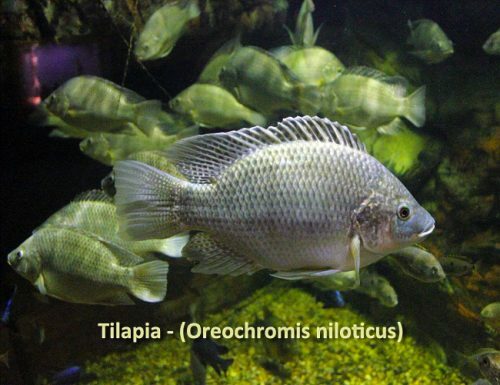 It’s Tilapia time & it’s so easy! 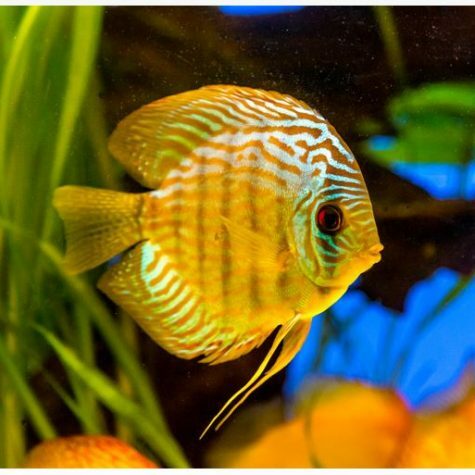 Raise these fast growing fish for food right in your garden pond, cattle pond, agriculture irrigation canal, or right on your back patio! Have Fun! 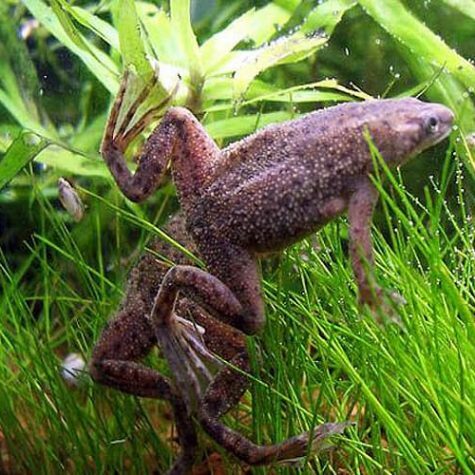 Water type: Fresh or Brackish. Largest on record: 24″ at 9.6 pounds. 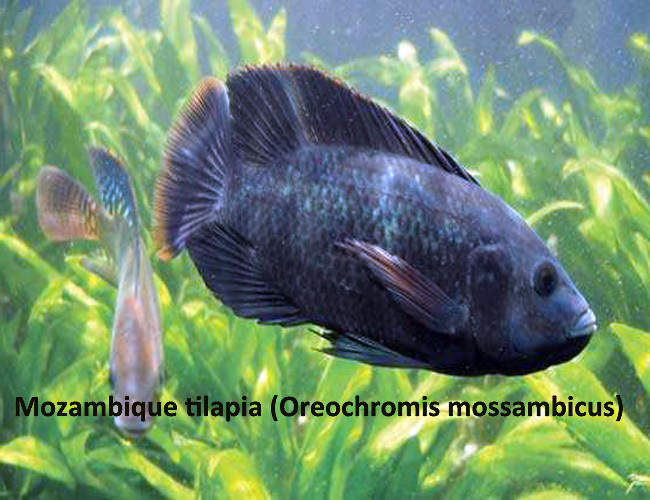 The Blue Tilapia (Oreochromis aureus) are a popular fish for diet & consumption. 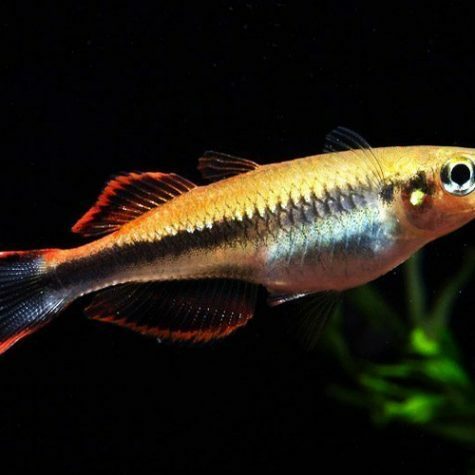 When raised properly this fish species has a delicious flavor & light texture. In addition to the excellent food source option, the Blue Tilapia are a popular choice for pond maintenance as its diet consists of many species of invasive aquatic plant types. 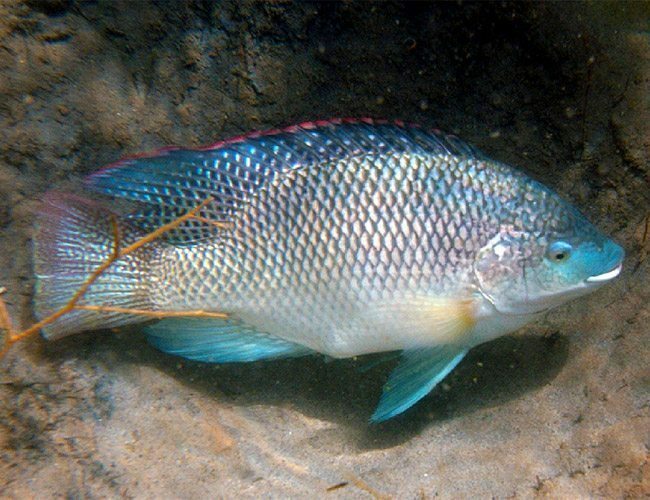 The Blue Tilapia, also known as the Israeli Tilapia, which is a fresh water fish species with a very high tolerance for brackish environments, or water with high salinity. 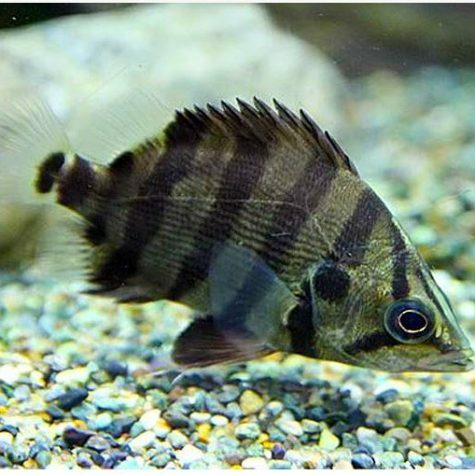 This fish is a very popular choice for Aquaponic usage, which is a sustainable food production system which combines aquaculture & hydroponics to create a sustainable living environment based on symbiosis. 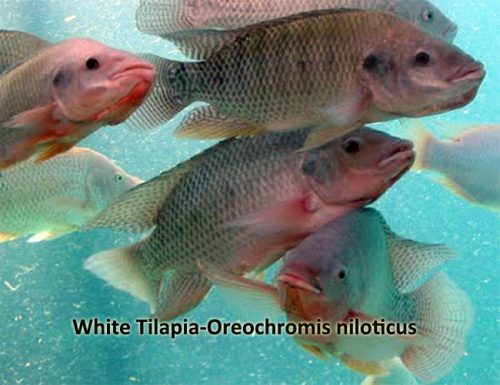 Tilapia are the fourth most consumed fish in the United States dating back to 2002. The popularity of tilapia came about due to its low price, easy preparation, and its mild taste. Here is what a bag of 100 Tilapia looks like. 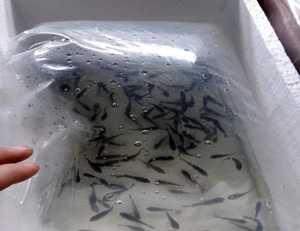 We can usually ship 2 of these bags in 1 med box, and up to 400 in 1 large fish box. THANK YOU FOR YOUR BUSINESS!